With only a few days to go until the launch of the OnePlus 2, the last minute preparations are now in full swing. In fact, within the last couple of hours, OnePlus has launched their app to the Google Play Store. If you had been planning on watching the event in virtual reality, then this is the app you will need to download to make sure you are able to watch the event. Following on from this, it now looks as though OnePlus have somewhat opened the invite system too. For those that remember, the invite system was notoriously unpopular for those looking to get hold of a OnePlus One. However, from the perspective of OnePlus, it was an effective means of allowing them to control and monitor the number of devices they were selling. 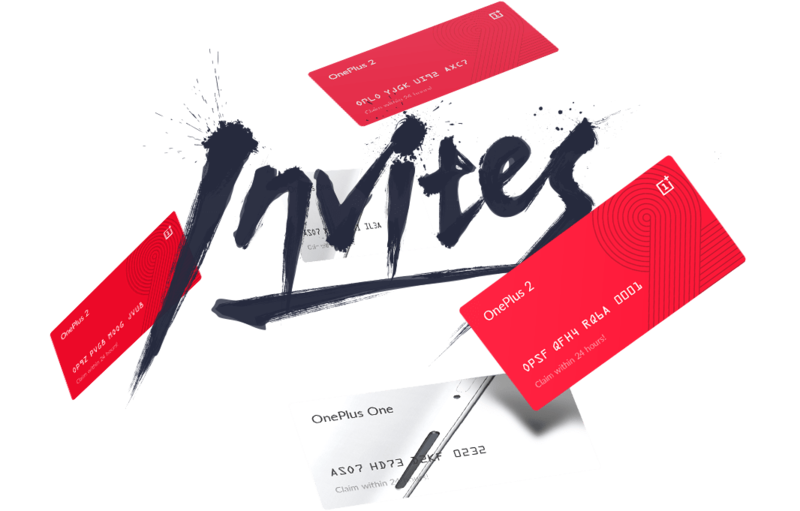 OnePlus had already confirmed that the invite system will be in effect and it looks like they have now open registrations for those looking to be one of the first to get hold of an invite. The launch page explains how the invite system will work and is largely the same as it was last year. Those with an invite will have 24 hours to use the invite, if not they will lose it. To be able to get hold of an invite, you will need to receive one from someone who has already purchased the device or from taking part in the various contests and competitions held by OnePlus. However, for those who want to be an early adopter, the information page currently includes the ability to sign up and join a waiting list for an invite. To join the list, all you need to do is sign up with an email address and then you will have your place in the queue. However, if you want to be one of the very first few to get their hands on the device, then you will want to sign up fast as the list already seems to be growing at a very quick rate. If you are interested in signing up for an invite then click the link below. The post OnePlus 2 Invite Registration Now Open appeared first on AndroidHeadlines.com |.